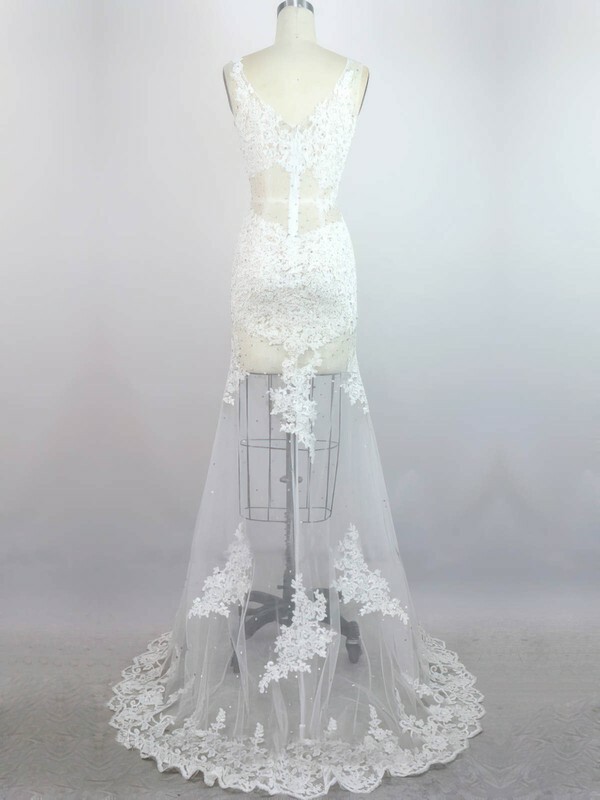 I ordered this dress for a friend's wedding, it was absolutely amazing. 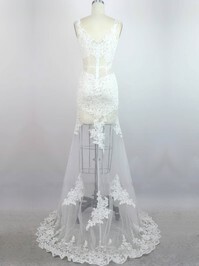 My dress arrived in perfect time and the phone service was splendid as very well-mannered ladies took my calls at all times. 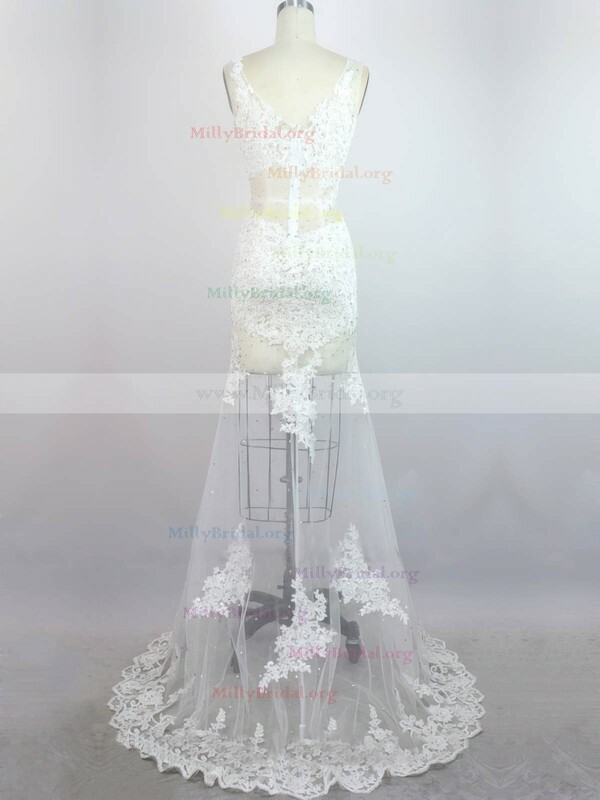 Go Millybridal.....YOU ROCK!!!!!!!! Your website is the best shopping website I know. I will order more from you in the future.